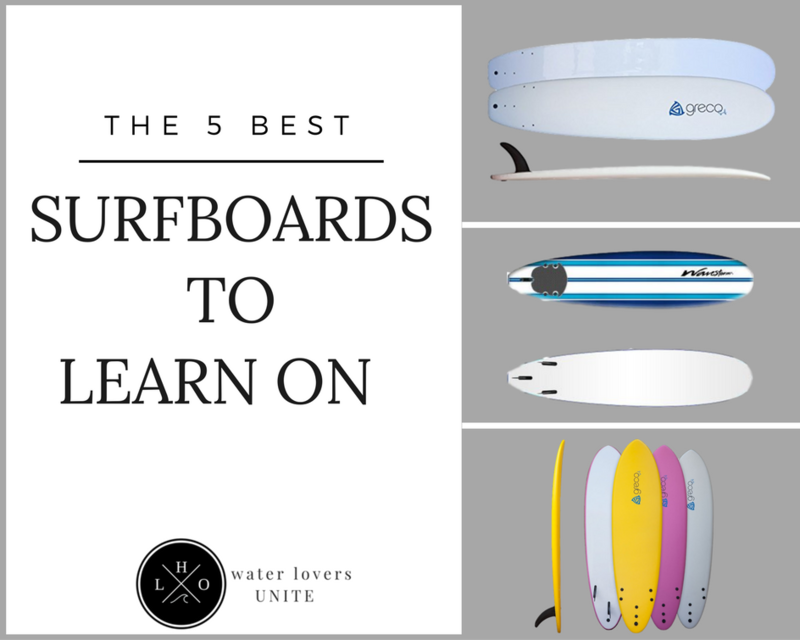 Think finding the Best Surfboard to Learn on is impossible? Here is our rundown of the best boards for newbies. 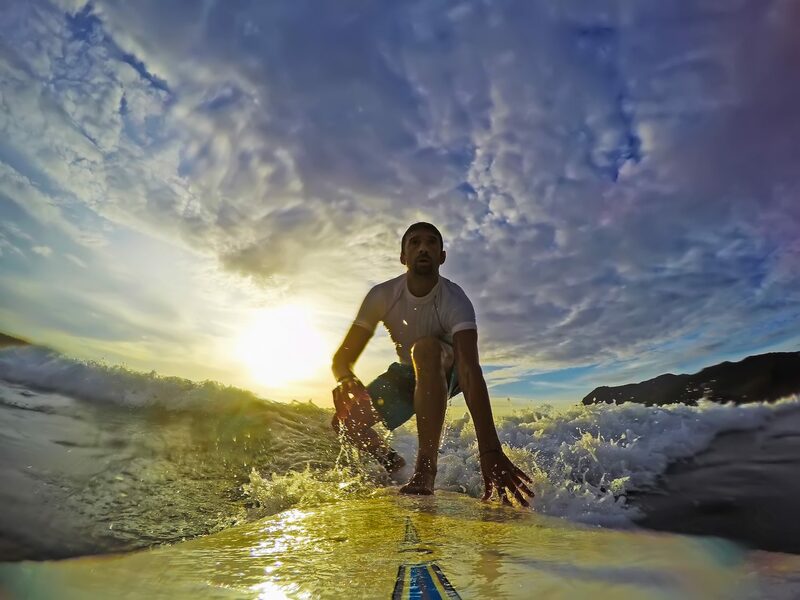 I was fortunate enough to learn how to surf at Guardrails beach in Maui, a secluded surf spot on the West side of Maui with gentle, long breaking waves. I had a private lesson with an amazing instructor from a local surfing school. Want to know the most important thing he taught me? 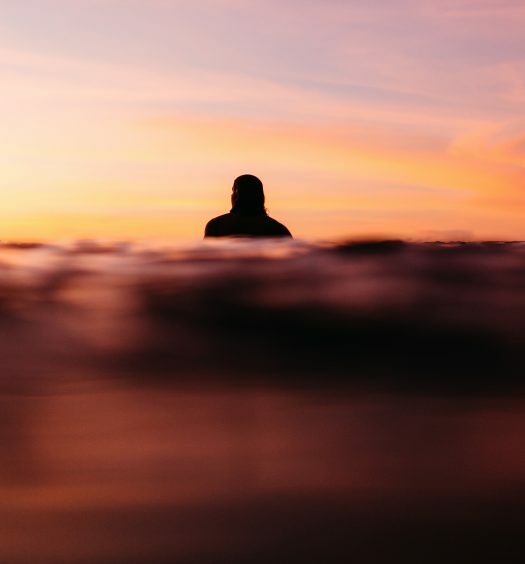 It wasn’t how to pop up, or my stance, or timing the sets – it was using the best surfboard to learn on. I couldn’t understand why surfing came so naturally me as I watched other beginners at that same break struggle. From that day on I was hooked. As soon as I returned home I knew that I wanted to continue to surf and just needed the right equipment. I tested a variety of beginner and intermediate boards and I want to share my experience with you. So you get out on the water faster with the right gear. Soft Top: Also known as foam boards (not to be confused with polyurethane foam used in fiberglass boards). Soft top boards are key for safety, your own safety and those around you as well. They are also more comfortable as you are learning to paddle – can you say sternum pain?! Buoyance: The surfboard’s ability to float with you on it comes from density measured in liters of volume, we have only chosen boards that have a solid amount of liters of volume in the list below. Board Shape: For a beginner you are looking for a board that is tall enough and wide enough to give you the stability you need to learn. These are often referred to as longboard and mini longboard and are approximately 7 to 10 feet long. The next step down from a long board is called a funboard. 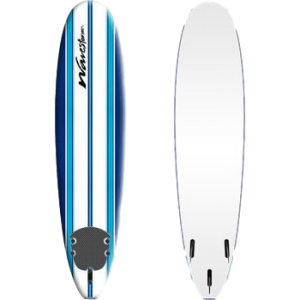 A funboard is ideal for someone who has mastered paddling and the pop up but is looking for more maneuverability. Both of the types of boards are wide in the center which is a key characteristic when you are still learning. Measuring at 8’8” x 24” x 3.8”, this Greco Longboard also known as The Eden, is one of the best board on the markets and it earns my top pick. With approximately 92 liters of volume this board can easily float a person up to 250 lbs. It includes a high end 9 foot leach and includes 3 thruster fins and additional fin for various fin set ups. Available in white and green, and weighing in at 17 lbs this is the best all-around beginner board – stylish, complete kit, perfect size and shape for novice riders. I was catching many more waves that 95% of the people out there. This thing catches waves. Measuring at 10 ‘x 25.5” x 3.2”, the Liquid Shredder Longboard is a perfect board for a novice riders up to 240 lbs with a124 volume per liter. It is often called the Magic Surfboard in surf schools as almost anyone can pop up on it. 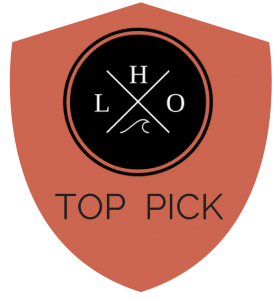 The longboard shape and wide nosed make it a great board for riding small to medium waves. For a 10 ft board it is surprisingly light at just over 15 lbs. It comes with removable tri fins but the foot leash is sold separately. 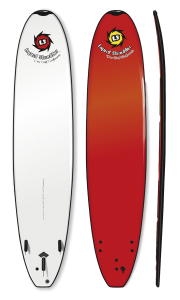 The Wavestorm Board comes in at 8‘ x 22 ½” x3 ¼” with 86 volume per liter, making the board buoyant but also a very light 11.5 lbs. This board is good for beginners or more experienced riders looking for step-off fun in good waves. It comes complete with a textured traction pad, leash plug, removable leash, and removable thruster fin set. This all in one board is great for riders of all ages up to 200 lbs. We had to put a funboard on the list for those of you who know you want to keep improving at your surf game. 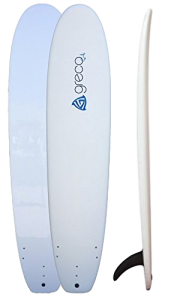 This foam board by Greco Surf measures in at 7’x 22” x 3.3” and 54.9 liters of volume. The dimensions make it perfect for the ambitious beginner who is looking to maneuver more than on a longboard. 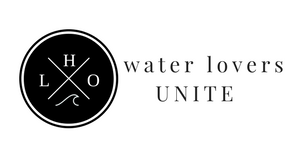 Its rounded edges make it a safer option than a traditional short board. Available in yellow, pink, and white – you’re sure to choose a color you love. At 13 lbs it’s easy to get to and from the beach as well as travel with. It comes complete with a leash with built in key compartment, 4 fins for various configurations, and the best customer service in the industry. Measuring at 104″ x 24″ x 4, the California Board Co Surfboard is perfect for beginner and intermediate riders. It is the thickest of all the boards we reviewed, allowing for the most stable and smooth ride. This board weighs in at 16 lbs and can hold up to 275lbs. It comes complete with a tri-fin system, surf leash with double swivel, and neoprene padded ankle strap.